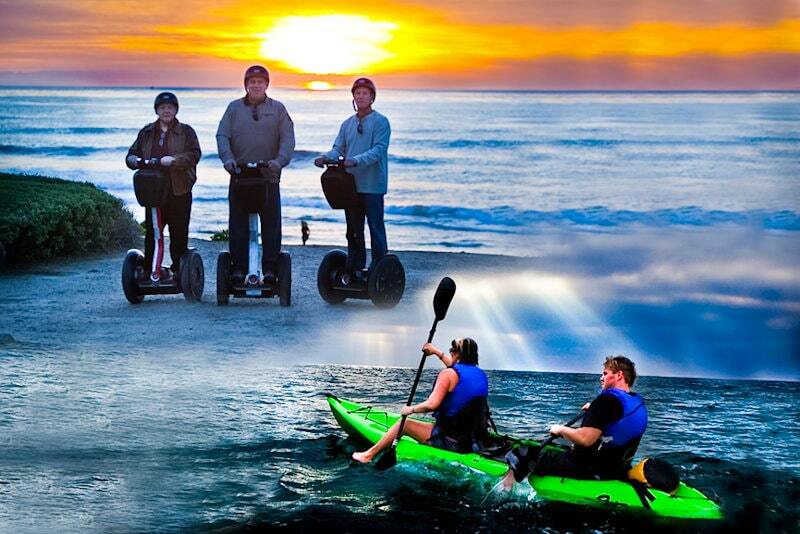 What better way to experience San Diego, than on a Segway by land and a kayak by sea?! 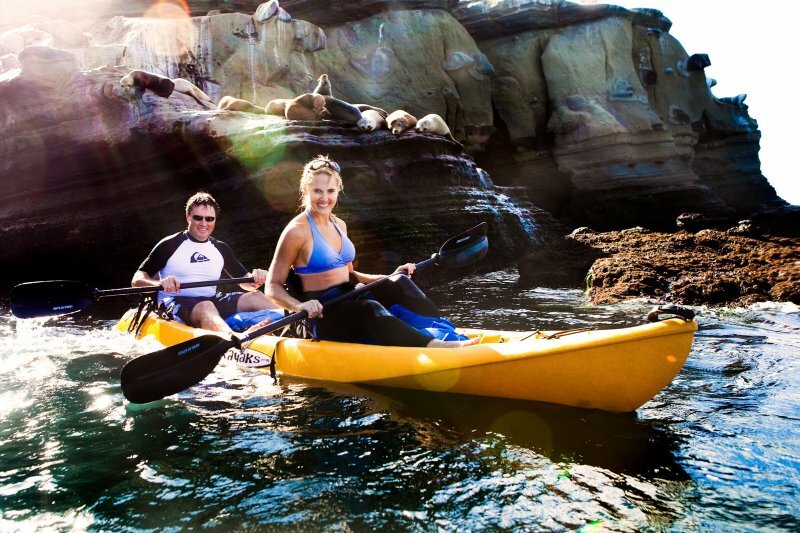 Take an incredible journey with us through arguably the most beautiful area in San Diego! 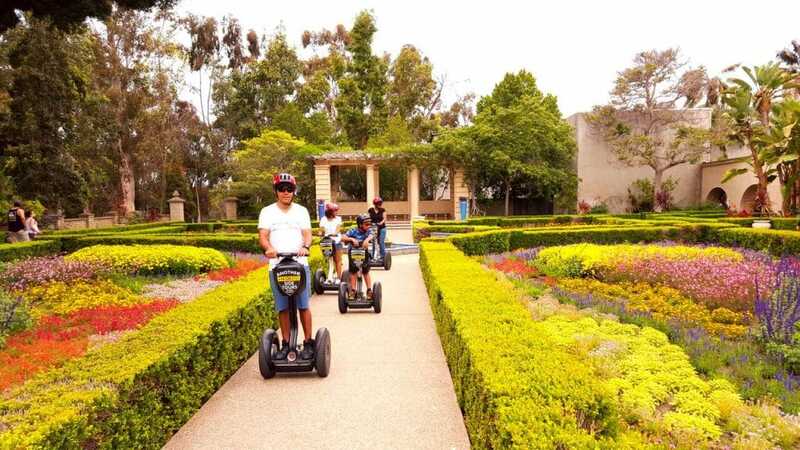 We will teach you how to ride a Segway Personal Transporter and explore the city, the bay, and Balboa Park too! 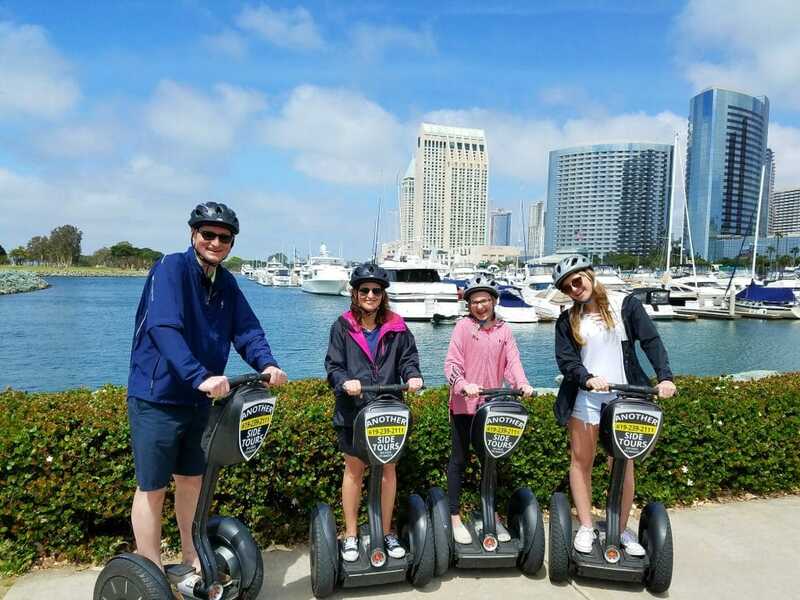 The Gaslamp Segway Tour is our most popular Segway Tour. 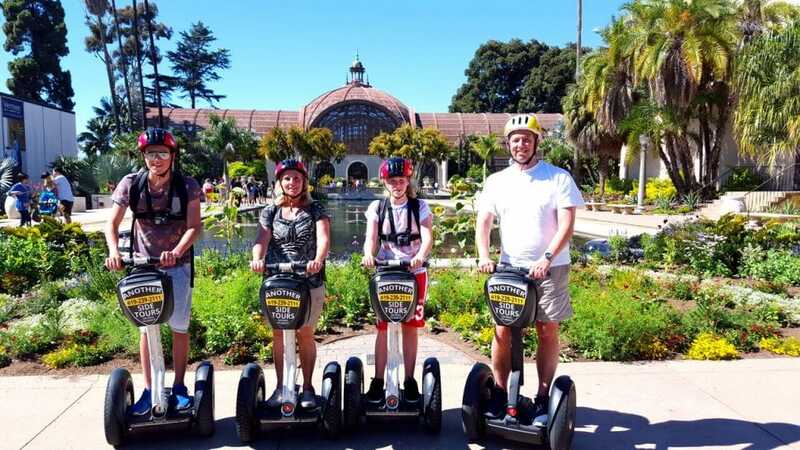 Our thousands of satisfied Segway Tour guests from all over the world cannot be wrong! 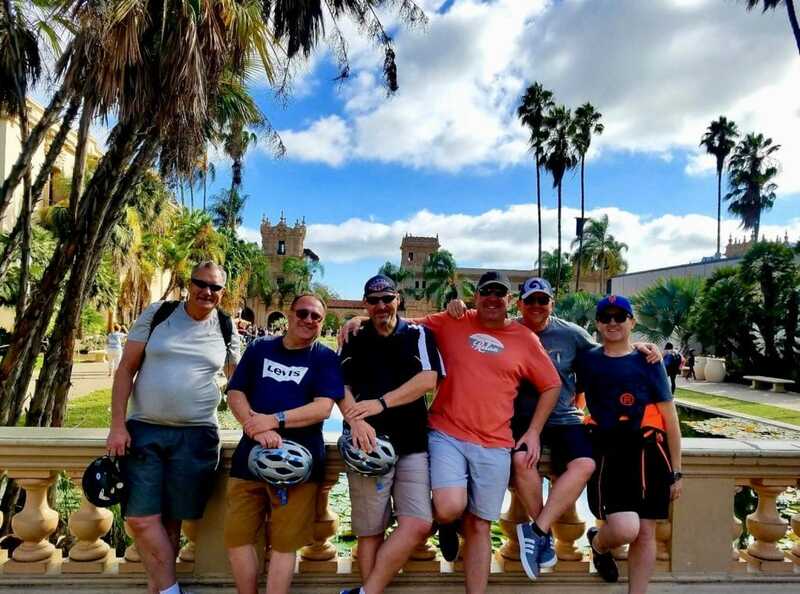 On top of that, we are literally the #1 Rated Tour Company on Trip Advisor and Yelp in all of San Diego and this is “the tour” that put us on the map. 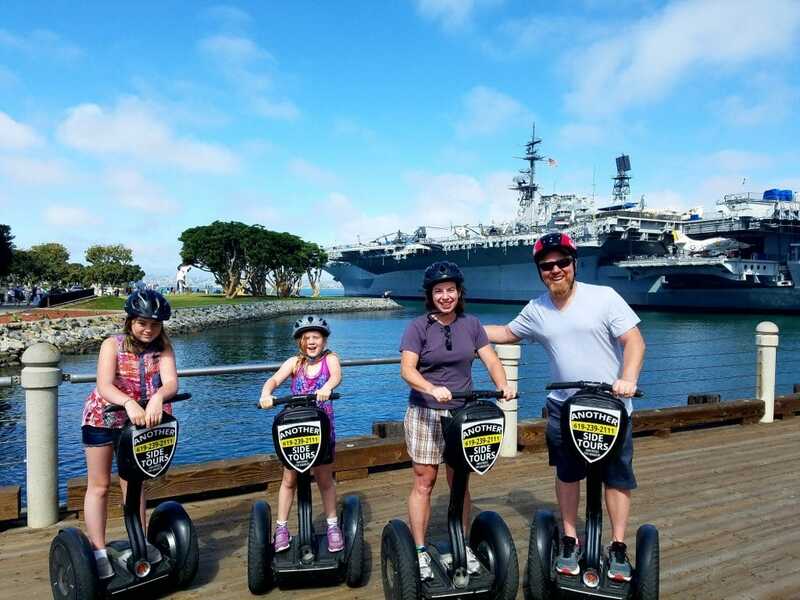 Features include The Gaslamp, San Diego Bay, & Balboa Park! 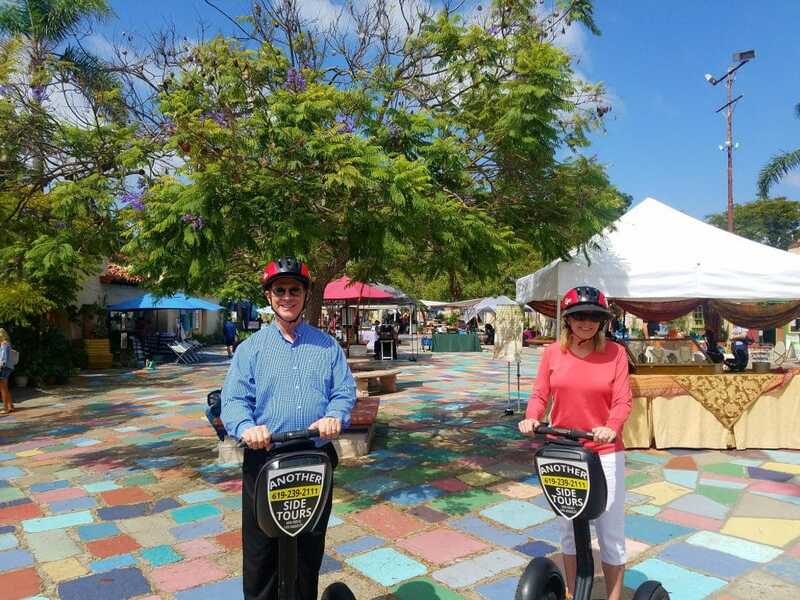 Enjoy learning how to ride on a Segway Personal Transporter and then guided on tour throughout our most beautiful, historic, and wonderful places. 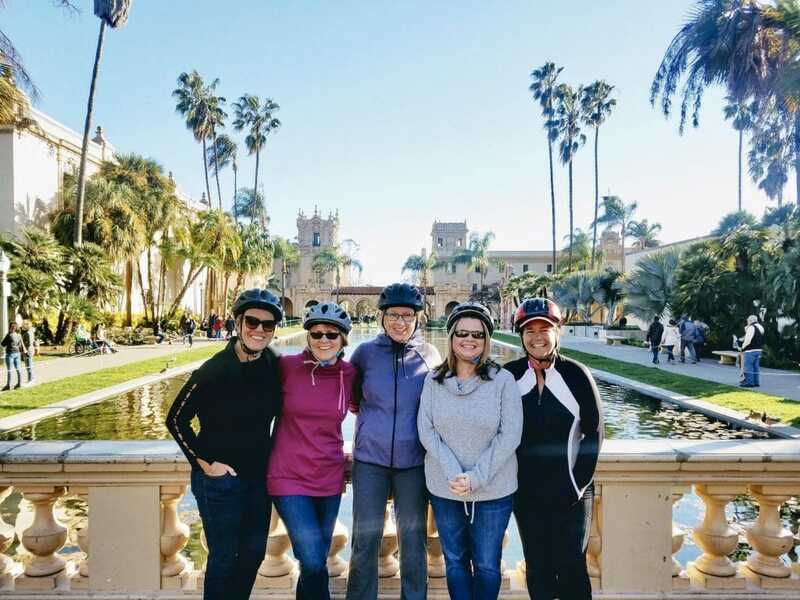 This tour features dramatic views, fabulous photo opportunities, and an exciting ride too. 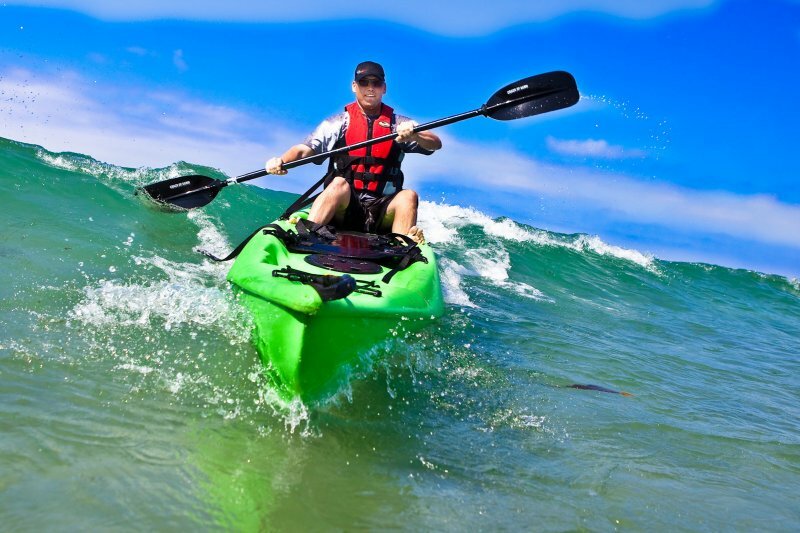 Lifelong memories and laughs with your family, friends, or co-workers will be enjoyed long after the tour. 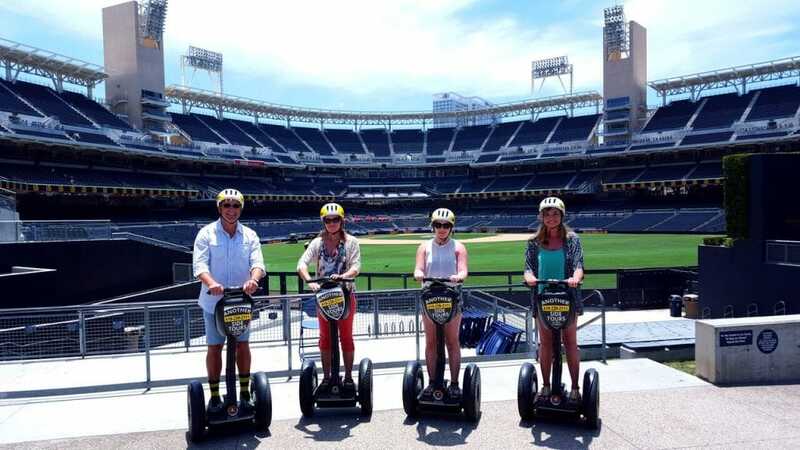 Our guests tell us every day that our tour was the best experience on their entire trip to San Diego. So please, take their word for it and come see for yourself. 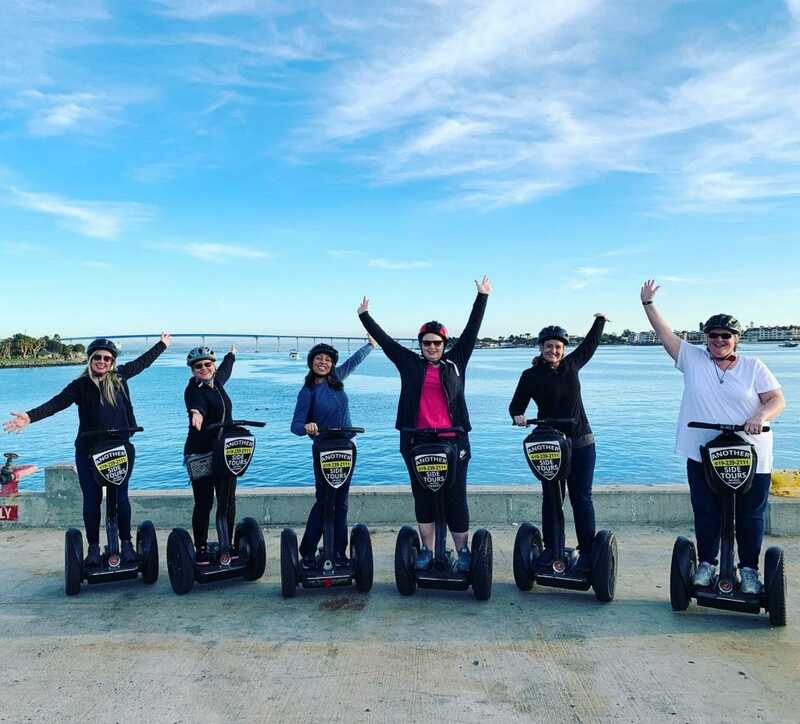 After you take our World Famous Segway Tour, you will need to head over to our La Jolla meeting location where one of our experienced California guides will take you on an awesome tour of The La Jolla Ecological Reserve. 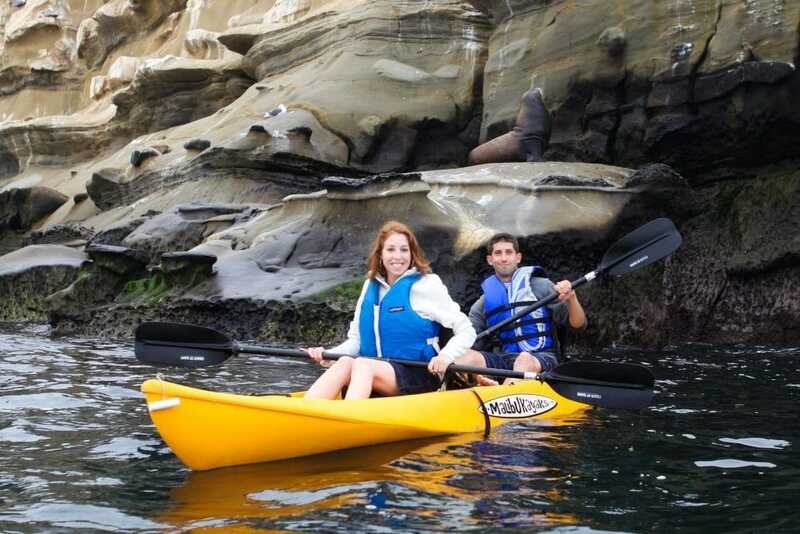 The reserve is known as an MPA or Marine Protected Area, and it is home to a thriving marine ecosystem that boasts one of the highest concentrations of sea-life in all of California. This is known as an ASBS or Area of Special Biological Significance.